On first reflection you may think that the question of whether there are mortgage lenders that don’t credit score would yield a resounding ‘no’. However, you might be surprised to learn that there are a handful of mortgage products available from mortgage lenders that don’t credit score. The key here is understanding that there is a difference to ‘credit scoring’ and ‘credit history checking’. Performing a credit check is very different and aside from confirming identity, previous addresses etc, the credit history check will confirm things like CCJ’s, bankruptcies, defaults and whether there is an existing mortgage, and the level of existing debt etc. Whilst some lenders will just rely on the credit score from Experian, Equifax and Call Credit, other lenders will apply there own metrics in addition to the credit reference report or credit reference report score. The key point here is that if the lender just relies on the credit scores from Experian, Equifax and Call Credit any adverse credit can see your application declined immediately . Whilst this is true of the high street lenders at Mortgage Success we work with the whole of the mortgage market. As such, when there is some adverse credit we can then chose a lender we know that would not just rely on the credit scores from Experian, Equifax and Call Credit. The key here is to find the right profile of lender for each application so that if there are some things that need explaining, that your side of the story gets a chance to be explained. This is why there are mortgage lenders that don’t credit score. They will credit check but not just rely on automated software to ‘score’ your application but put it to a human underwriter to evaluate. Why would you want a lender that doesn’t credit score? Someone with a blemish free credit report, a solid employment history and a sizeable deposit will likely find it relatively easy to get a mortgage with their bank. However, nearly a third of Britons have been turned down for credit or not got the competitive rate they had hoped for because their credit scores aren’t up to scratch. As such, millions of UK residents find that impersonal and somewhat secretive credit scoring has let them down from the lenders they were rejected by. When you consider that a recent study by the Financial Conduct Authority found that that over 4 million UK people are already in serious financial difficulty it is becoming clear that more and more people are coming to need a specialist broker such as ourselves. Rather than risk the cycle of rejection from high street lenders, which will only drag your credit score down further, get in touch to discuss your options. Why would some lenders not credit score? Whilst it maybe easy to see the attraction to applicants what is the benefit to the actual mortgage lenders that don’t credit score? The are some mortgages lenders that don’t credit score because they look at the application differently than most other lenders and they see the niche that they can do business in. As touched on above, these lenders don’t use rely on the credit scores from Experian, Equifax and Call Credit. 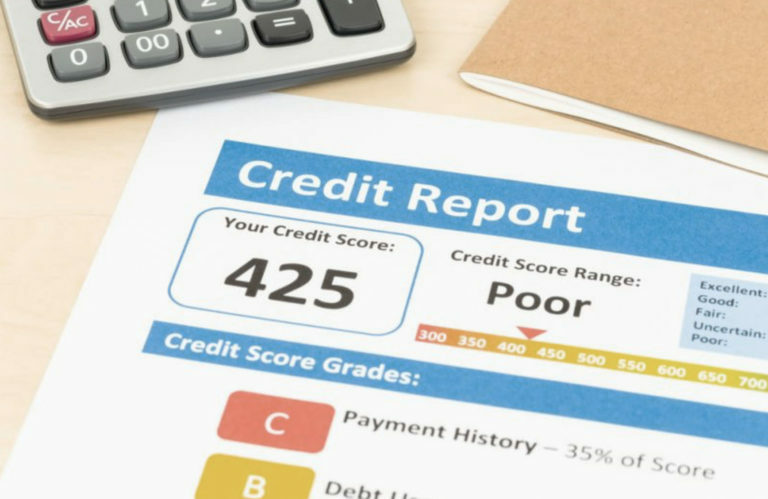 Additional credit scoring can include everything from employment, affordability, marital status, how long you’ve had your bank account for, to the actual credit history. Many points can be lost so to speak when the full 6 years of someones credit history is scored. This means it can be difficult to move on from past blemishes, even if there was a good reason for it to happen. Specialist mortgage lenders who cater for adverse credit know that having an IVA or CCJ 5 years ago and not in the last 24 months is less of a risk, particularly if there was a reason behind it. 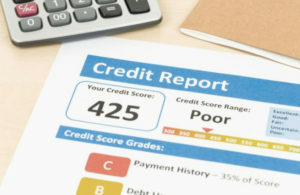 In such circumstances the lender wont credit score as such, but will credit history check to see what adverse you have. Life events like illness, redundancy or divorce are not always foreseeable or avoidable so some lenders are more sympathetic. It also helps when a large deposit, or equity for remortgages and the all important clean credit history for 24 months are part of the equation. In such circumstances the life event has now ended and the last 24 months are far more reflective of the current credit risk to the lender, than the life event 4-5 years earlier. In the industry we use the phrase fixed criteria lending to denote such mortgages were traditional credit scoring is not done. It basically means that if you can demonstrate that you meet the criteria the lender has set, congratulations the mortgage is yours and the mortgage lender won’t credit score. The criteria tend to be along the lines of not having any adverse in the last 24-36 months for example and as such, will mean that there options available to those who’ve had a CCJ or IVA in the last 6 years. The high street lenders will usually flat out reject anything on your credit history for the last 6 years. But there are more and more adverse mortgage products than ever before, so it pays to use a broker such as ourselves to check the market. Need a mortgage with Adverse Credit History? If you have some bad or adverse credit history and are worried about how this will effect getting a mortgage or remortgage pick up the phone or request a call back as we are a specialist adverse credit mortgage broker and can give you a Free, No Obligation, Consultation on finding the right mortgage lenders that don’t credit score, for your individual circumstances.